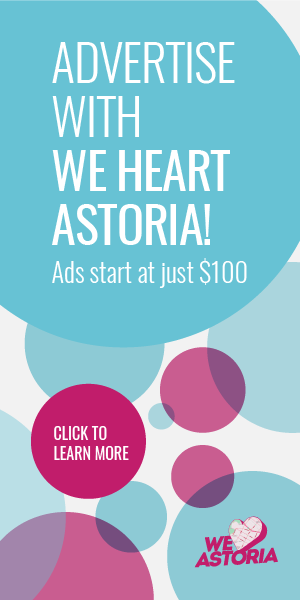 The western edge of Astoria (Westoria for some of you) is home to a new cafe, Flor de Azalea. They opened up back in December and what distinguishes them from a lot of cafes in town is their commitment to food and drink with origins in Mexico, with a particular fondness for the states of Oaxaca and Chiapas (fun fact: LIC’s Casa Enrique also has a love for Chiapas, where Chef Cosme Aguilar is from). Their website’s About page actually has a lot of information—more than usual—about their focus on Chiapas and Oaxaca. “Chiapas and Oaxaca are among the states of Mexico that rank highest in coffee and artisanal chocolate production,” writes Jenny Vazquez, owner of Flor de Azaela. “The reason I traveled there was to learn about the process required to obtain the products that Flor de Azalea will offer you, from their origins to the final products. During my visit to Chiapas and Oaxaca, I gathered knowledge and information about the different types of coffee, their history, their differences in quality, the correct temperature conditions, bean cleansing, and roasting.” Here are some photos from her trip. 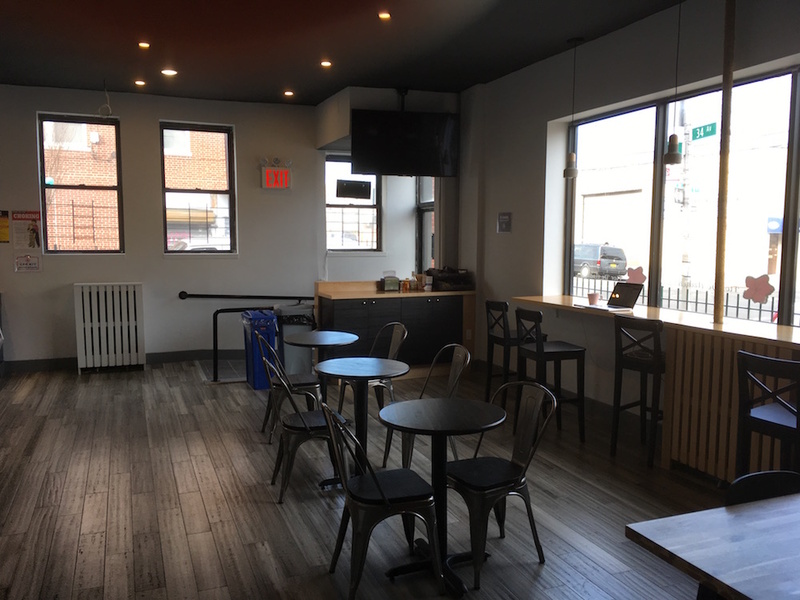 They are partnering with a local (New Jersey) roastery and bakery—Booskerdoo Coffee & Baking Co., based in Asbury Park, NJ and Tisserie Bakery, also based in NJ (Union City). 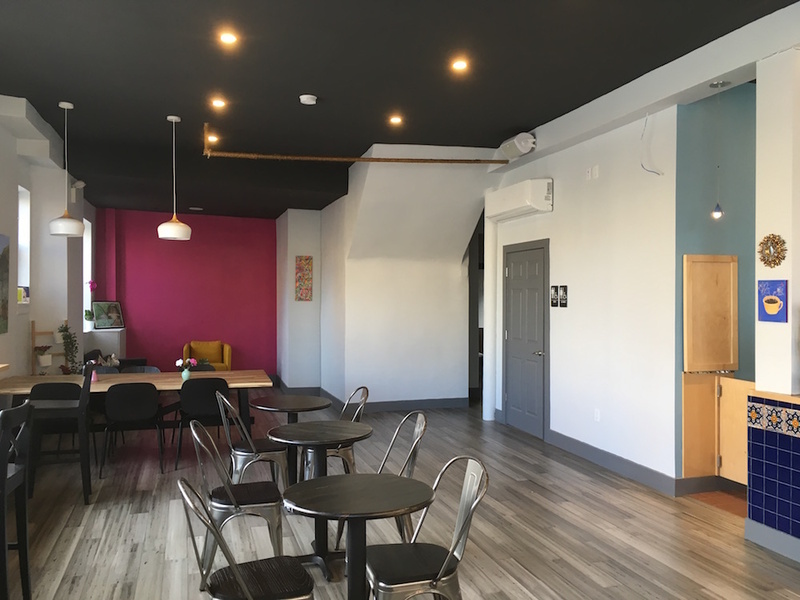 Tisserie is a good fit because they offer “French pastry with a Latin flare.” The owner, Ronald Harrar, comes from a family of pastry chefs in Venezuela. Perusing the menu, their drinks include the familiar cappuccino, latte, French press coffee and hot tea, but also Mexican hot chocolate and Cafe de Olla, which serves two. This is a coffee drink made with chocolate, unrefined cane sugar (piloncillo) and spices (think cinnamon and cloves), and is very satisfying. 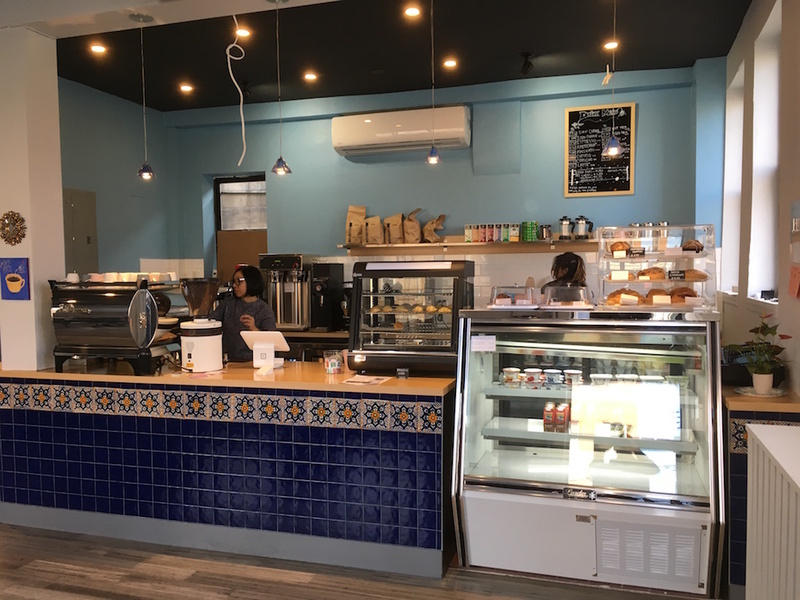 It’s good with a pastry—perhaps a croissant, or a more traditional Mexican pastry like a concha or churros; Flor de Azalea also offers gluten-free baked goods from This Chick Bakes. The location, 9-02 34th Avenue, is well-placed. It’s just one block up 9th Avenue from the Noguchi Museum, one short block from Rainey Park and COSTCO, and two blocks from Socrates Sculpture Park. As a WHA friend says, “There are lots of joggers and dog walkers who walk down this stretch to go to the park and will now have a nice option for a caffeine fix.” As this end of Astoria continues to get developed, businesses like Flor de Azalea will be more in demand. We noticed on their Instagram account that they are hosting an Open Mic event tomorrow, Saturday, January 20 from 5-7:30pm. Come as a performer or listener. 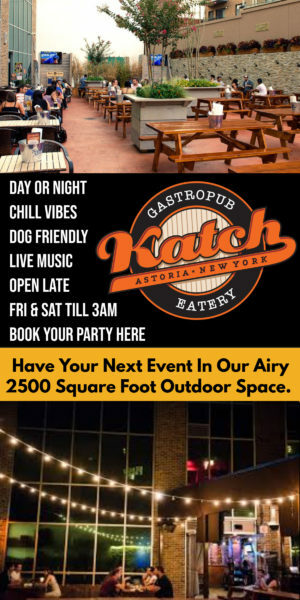 Could be a great way to get to know this budding cafe and enjoy some of unique food and drink offerings they have for Astoria. 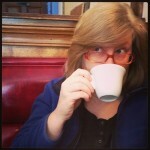 So, welcome to the neighborhood Flor de Azalea Cafe! We wish you all the best!